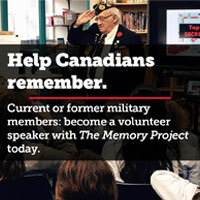 One of the priorities in Prime Minister Justin Trudeau’s October mandate letter to Minister of Veterans Affairs and Associate Minister of National Defence Seamus O’Regan was to eliminate the “marriage after 60” clawback clause in the Canadian Forces Superannuation Act, so that surviving spouses of veterans receive appropriate pension and health benefits. People contributing to pension plans expect to receive benefits equal to others making the same contributions. However, only contributors who marry before reaching age 60 are eligible to provide a pension for a surviving spouse. Those who choose to marry after age 60 are not. 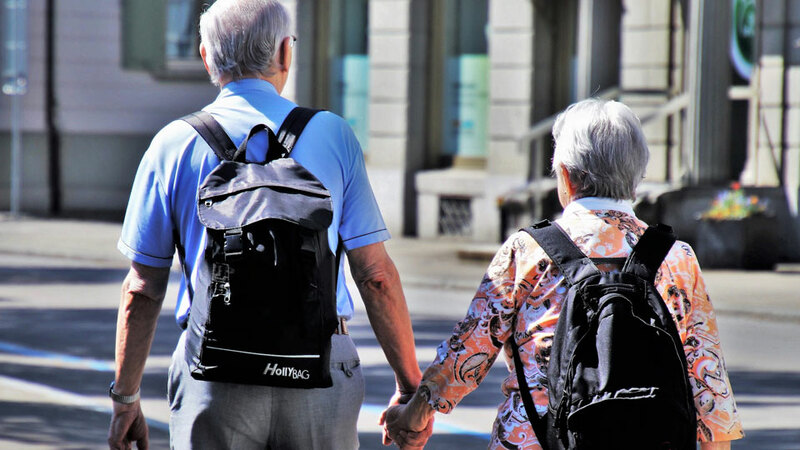 Many people who enter into a marriage after 60 are not informed that there will be no health benefits available to them if their new spouse dies, unless they are in receipt of a pension themselves. The policy states that if you have remarried or established a common-law relationship prior to your death, your new spouse or common-law partner’s health and dental coverage stops immediately upon your death. Too often, spouses who had full health coverage prior to marriage decide after marriage over 60 to join the partner’s health coverage and no one alerts them to the above policy. If they had known prior to marriage that not only would they not receive a survivor pension but also that their health benefits would cease, they certainly would have kept their own health coverage throughout the marriage. In addition, without the survivor pension, the survivor is not entitled to join the National Association of Federal Retirees and receive the benefits it provides. Progress on this mandate is taking longer than anticipated. The Legion will continue to advocate the elimination of the “marriage after 60” clause.